A week has passed since a sold out BUKU took place, but the memories and vibes are still running stronger than ever. This marks a wildly successful end to the festival’s 7th year taking place in New Orleans, and after attending, it’s easy to see why this annual event has become a crowd favorite. With ample space to dance, an open layout, an extremely diverse and eclectic lineup paired with perfect execution, this festival has it all. 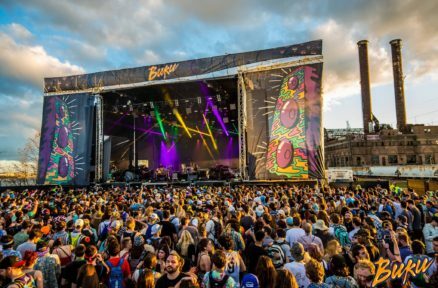 Rarely does a festival pull all of the stops to ensure a unique experience for it’s patrons, but BUKU made sure not to cut any corners. Logistically, the event ran smoothly, no hold-ups in lines, traffic congestion, or long lines at bars/ water stations inside the event grounds. Stage design was curated with simplicity in mind, hosting stages that were grandiose but didn’t take away from any performer. All things combined, event coordinators did not disappoint this year. If you didn’t get a chance to make it this go around, we highly suggest you look into considering securing your spot for next year.